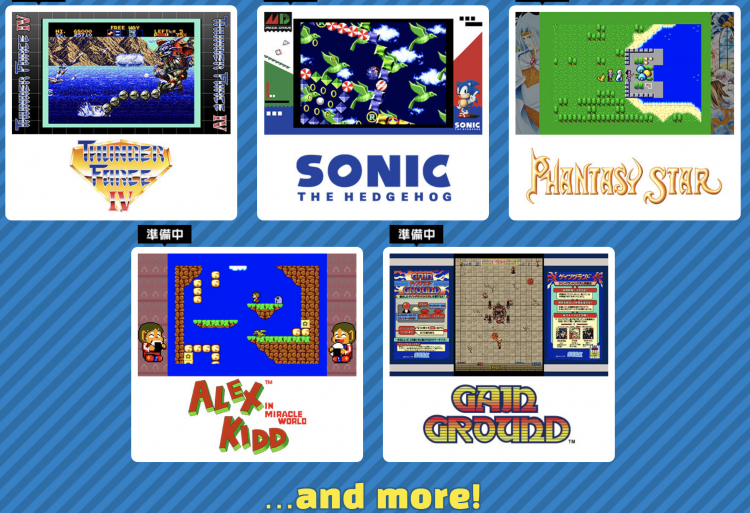 As we already know Sega Ages is the recently announced M2 project which will bring Master System, Genesis and SEGA arcade ports to Nintendo Switch. It has visible map on the screen while we play!!! Reminded me of my favorite RPG, Sword of Vermilion. The initial Ages games don't do much for me, as either I have them in various forms or just a general disinterest, though I am happy it is coming out for the Switch in the absence of Sega Forever. 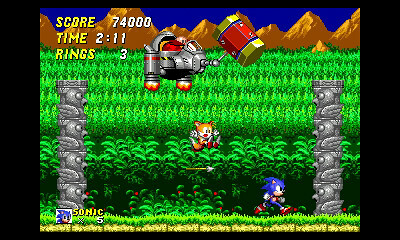 I wonder why they wont make taxman's sonic 1 and 2 the official games to rerelease. Also btw will these games come out in a retail package or standalone? May be they are giving Taxman's other project so he's kinda busy at the moment? They're standalone for now, digital only. Also these two now are available in Japanese eShop. 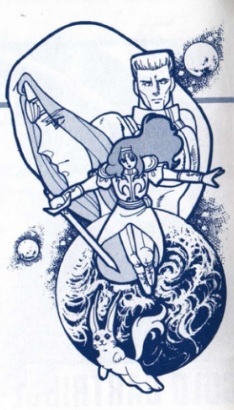 So Atlus USA is the one who's handling Sega Ages Phantasy Star's translation. There are also things in this Switch version they didn’t fix on purpose, to make it as close as possible to the original version. 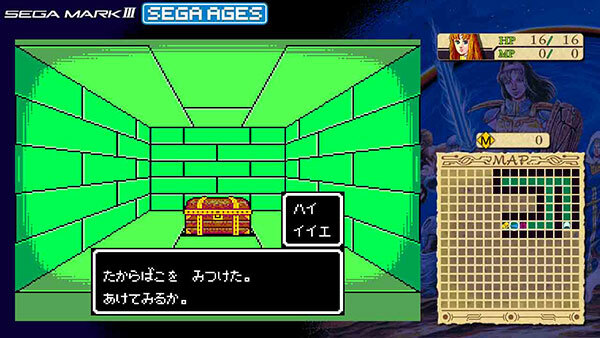 The English translation for example still uses abbreviations, even if Atlus USA has completely re-translated the game. Hori-san jokes he’d really like to know how the item called “Perori Mate” in Japanese is translated in English. (It’s “Cola” in English).